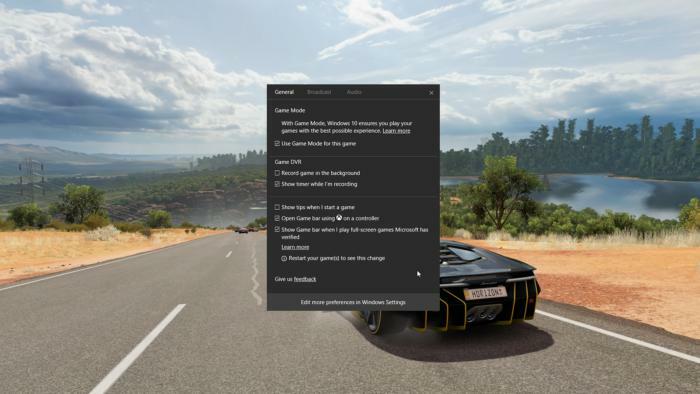 The “Game Mode” destined to arrive in the Windows 10 Creators Update has been a tantalizing tease for months now, but now Microsoft’s pulling back the curtain—somewhat—on the performance-boosting technology. Game Mode’s designed to focus your PC’s resources on the game you’re playing in order to increase frame rates. It does so by tweaking how Windows handles allocating tasks to both your processor and your graphics card, Xbox program manager Kevin Gammill revealed in a series of interviews. On the graphics front, Game Mode forces Windows to grant more of your GPU’s processing cycles to your game, rather than to background processes, Gammill told PC Gamer. The exact split will be different on every system, depending on the hardware and software you’re running, but Gammill made a point to stress that Game Mode will definitely reduce the graphics performance of background operations. If you’re running intense Adobe Lightroom tasks in the background while you play a game with Game Mode enabled—why the hell would you do that?—Lightroom’s performance will suffer. Into watching videos while you play? Game Mode could also make, say, Netflix or YouTube chug if your GPU’s being maxed out, Gammill told Rock Paper Shotgun. Game Mode also follows in DirectX 12’s footsteps by optimizing how your CPU behaves while gaming. When the feature’s enabled, Windows will dedicate a given number of your CPU threads to the game alone, forcing all background software and processes to fight over the scraps. The baked-in overhead allows your game to run smoothly even if CPU demands suddenly ramp up, resulting in more consistent overall performance, Gammill told PC Gamer. Now for the part PC gamers have been waiting to hear: Game Mode will work with Windows Store games designed as universal Windows apps as well as traditional “Win32” games. Windows Store games will likely receive slightly larger performance increases from Game Mode than traditional games, Gammill told Ars Technica. 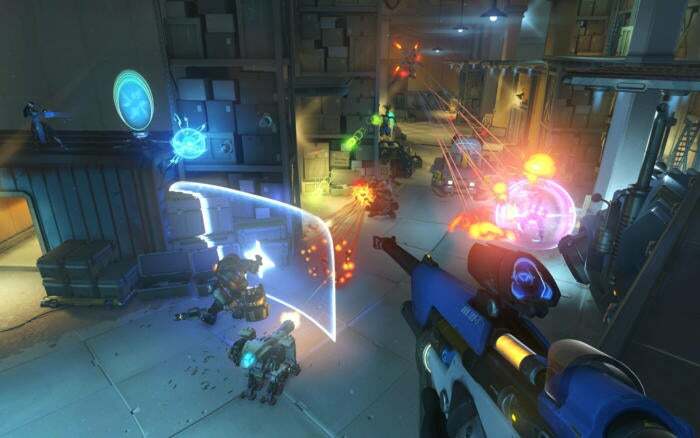 That’s because Game Mode focuses your PC’s resources on the program in the foreground, and traditional games often create multiple processes or run background services to run properly. See the Xbox logo in the center? 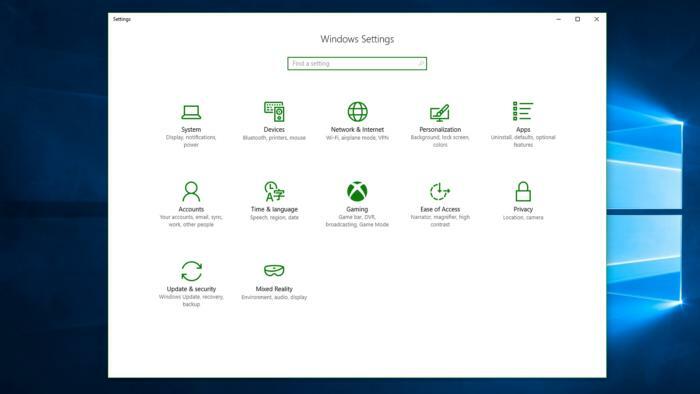 Those are the new Gaming settings, where you can enable Windows 10’s Game Mode. You’ll need to enable Game Mode in the new Gaming options found in the Windows 10 Creators Update’s Settings. “We will have what we call kind of an approved list or whitelist of games that we feel super-comfortable about and we want to enable out of the gate. Those will be turned on by default,” Gammill told Rock Paper Shotgun. But you’ll be able to enable—or disable—Game Mode for any game at any time by pressing Win + G to bring up the Windows Game Bar while you’re playing it. Open the Settings portion of the Game Bar and you’ll find an option to activate Game Mode. You’ll need to do this separately for every game that isn’t on Microsoft’s whitelist (which will be updated periodically). Finally, Game Mode is all about increasing gaming performance. So how much extra performance will games receive? Microsoft told Ars Technica that it’s seeing a 2-5 percent performance increase in games that are CPU- or GPU-bound. Gammill stressed to PC Gamer that Microsoft plans to continue improving Game Mode over time, but that boost isn’t exactly face-melting at first blush. All that said, Game Mode seems more exciting to me knowing that some of the details are out in the open. Sure, a mild performance increase isn’t anything to write home about, but a huge part of making games feel smooth is frame rate consistency. Consistency is why you want to disable as many programs and processes as possible when you’re gaming on a PC with limited oomph. Fluctuating frame rates can result in a janky, nasty gaming experience; I’d rather play a game with a lower but consistent frame rate than a game with a higher but inconsistent frame rate any day. 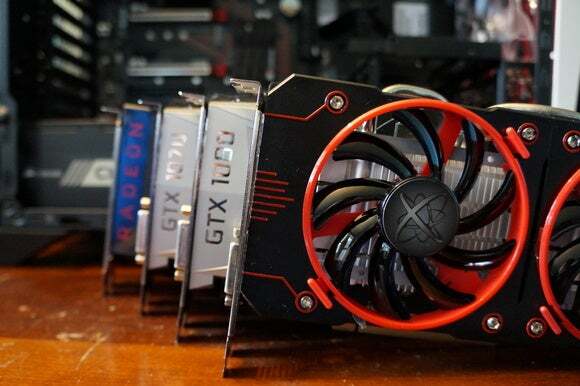 On paper, the GPU and CPU tweaks imposed by Game Mode seem like they should do a bang-up job of helping games run smoother, if not faster—especially on PCs that are flirting with the limits of their hardware. I’m cautiously optimistic. Want to try Game Mode for yourself before the Windows 10 Creators Update rolls out this spring? Microsoft’s releasing a new Windows 10 preview build today containing Game Mode and several other gaming-centric features, though you’ll have to be a Windows Insider to install it. While you wait, I highly recommend reading the interviews at Rock Paper Shotgun and PC Gamer for even more context and flavor about Game Mode.